Huge Waxing Business? Huge Wax Warmer Just For You! Does waxing make up the bulk of your business? Waxing seems to be on the rise and doesn't look like it will be slowing soon. Do you have the equipment that will help your business be successful? Pure Spa Direct is now offering a fantastic, HUGE stainless steel wax pot that is just what a busy waxing studio needs! 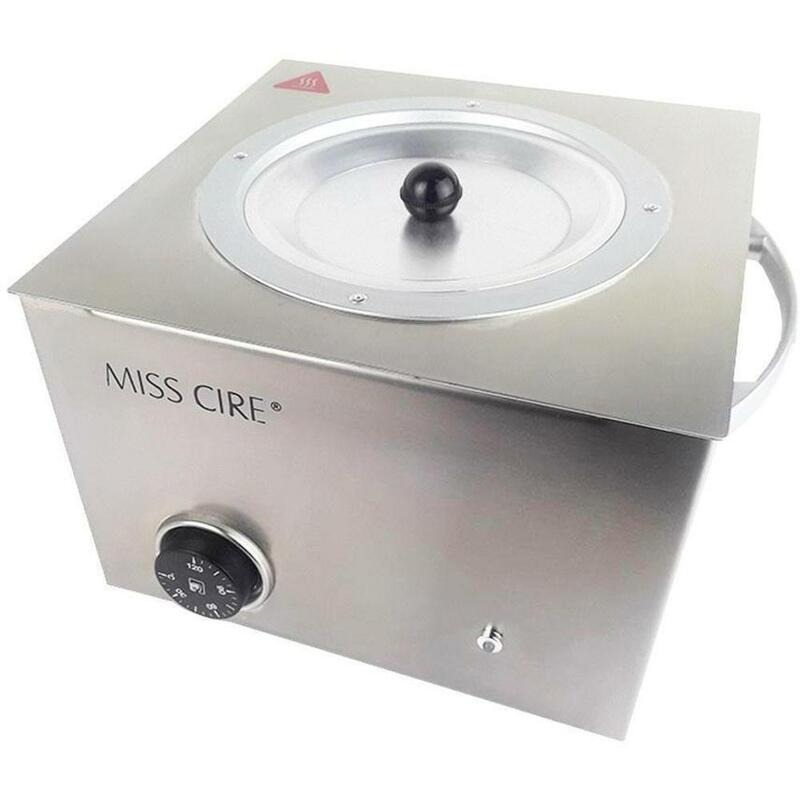 The Extra Large Wax Warmer by Miss Cire heats up to 10 Lbs (4.5 kg) of wax at a time and is specially made for heat resistance. This high-quality unit contains a thick aluminum-lined tank which allows the wax to be melted at the same rate each and every time. High-quality temperature control wheel allows the aesthetician to obtain the perfect temperature for all types of waxes to reach their perfect consistency. The temperature light indicator is activated when the perfect temperature is reached. All Miss Cire products are totally ecologic, highly durable for daily use, and economical for the Earth - and your wallet. The Stainless Steel gives a neat and clean appearance, easy to clean and remove wax residues both internally and externally. Stainless Collection Goes Double with the Amber Stainless Double Wax Warmer! Looking for a durable double wax warmer that looks amazing? 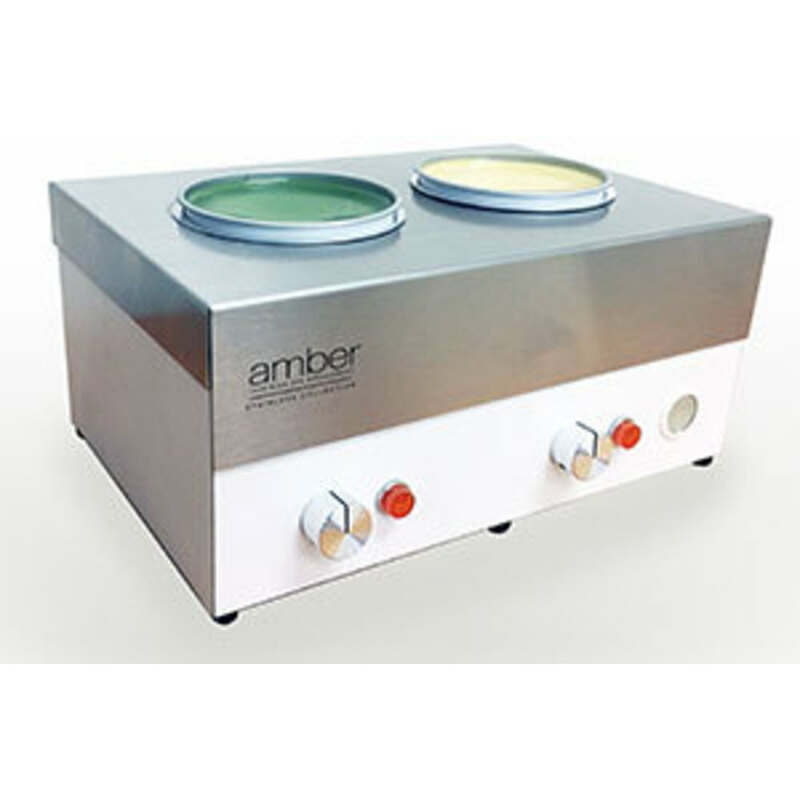 Look no further than the newest warmer in Amber's lineup - the Stainless Steel Double Wax Warmer! Made in the USA, this practical, sleek and high-quality heater holds two 14 oz. cans of wax. Mix and match waxes for multiple treatments. Each unit has its own adjustable temperature gauge and on/off switch. Includes two rest bars. How Do I Know Which Wax Warmer is the Right One for Me? The features and benefits of this wax warmer are amazing. The temperature dial is the first order of business I will discuss. This wax warmer has the most efficient temperature control that I have used. With hard wax, the warmer needs to melt the wax at a cooler temperature. This wax warmer takes the guessing out of warming up the wax. I turn it up high to melt the wax and it is super fast. A few minutes before my client arrives for their waxing appointment, I turn the temperature down. The wax melts consistently and does not leave a hard block in the middle. More beads can easily be added and melted down quickly. I have tried 4 other wax warmers so far and I like this one the best. It is small and easy to take with you if you travel to client's homes. The cord and plug are durable. There is a space on the bottom of the warmer to conveniently secure the cord when not in use. This helps me with my travel needs, keeping everything clean and neat. This wax warmer is easy to clean with equipment cleaners, rubbing alcohol, or even baby oil. The price point for what you are getting is great. $65 for a reliable wax warmer works for me! I also love that it comes with a cover. In between clients, or when traveling from place to place, I always cover the wax that is left in the warmer. I want to keep everything as sanitary as possible. I also do not double dip into this wax warmer. Along with this wax warmer, some suggested supplies are 99% isopropyl alcohol, empty wax tins, and a power strip. Check them out today! We've Got the Wax Warmer Everyone Has Been Waiting For! Finally, a company has listened! I think all of my (waxing) dreams have just come true with the addition of this warmer, and I am sure you can agree! 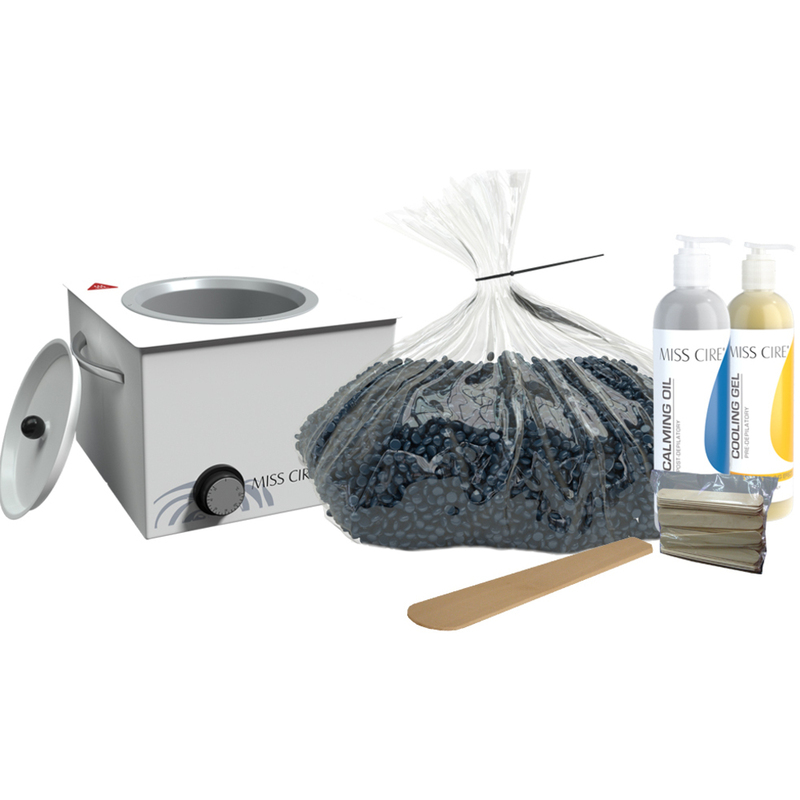 Developed exclusively for waxing professionals who need a dependable large warmer for hard wax, this heavy duty professional warmer has one side that holds a traditional 14 ounce size tin of wax and has a second basin that holds almost 4 pounds of hard wax. If you are a serious waxer who does not buy into the theory that all clients/skin are the same and can get away with one type of wax, this is the warmer for you! 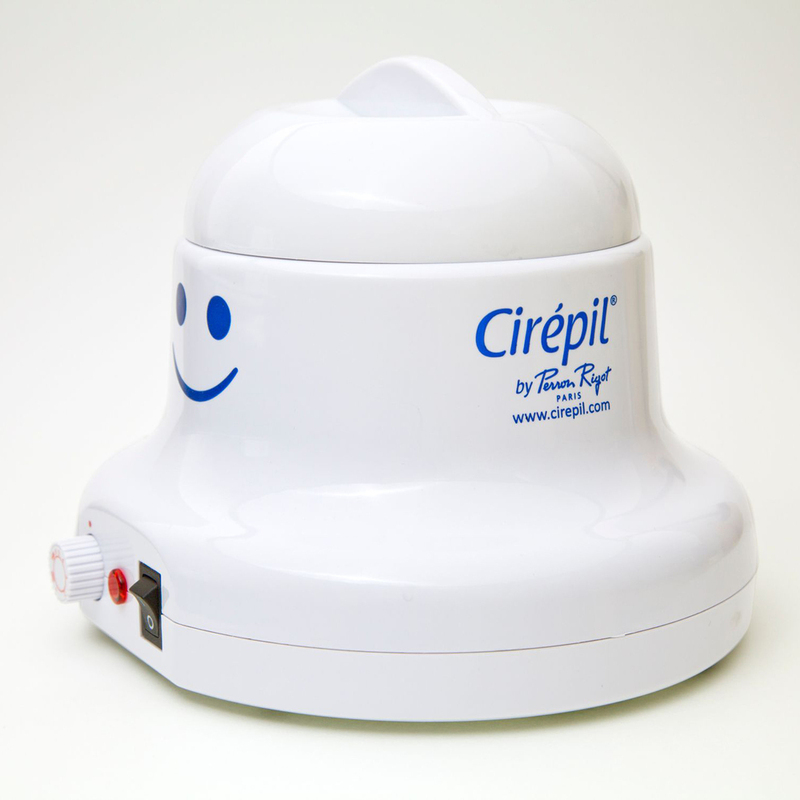 Get one for every room - your technicians will thank you! 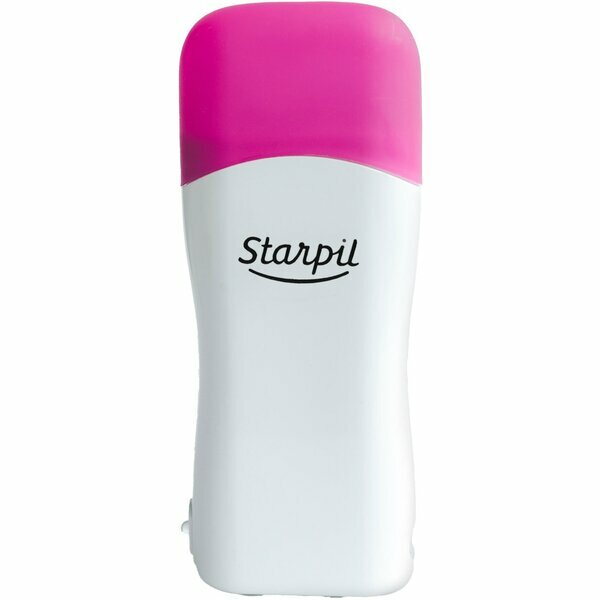 Star-Pil Pro Roll-On Wax Warmers are a Dream! Hey Speed-Waxers - this one's for you! 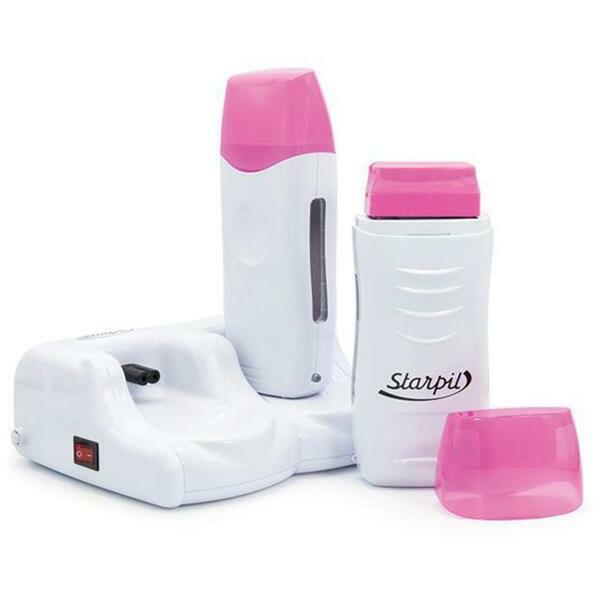 Pure Spa Direct just added the entire Star-Pil line of wax - but even more exciting are their awesome Roll-On Wax Warmers!